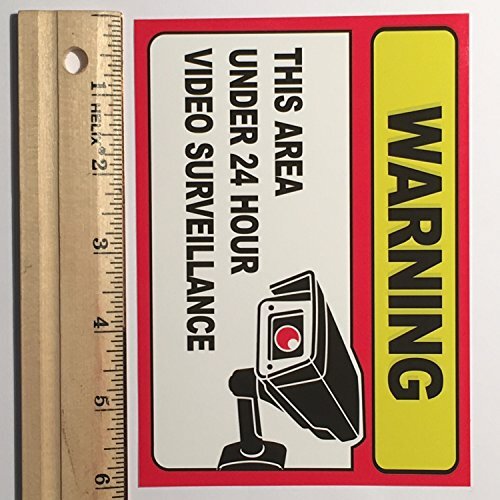 Made of high quality, vinyl, these stickers will last years when placed outside in the elements. 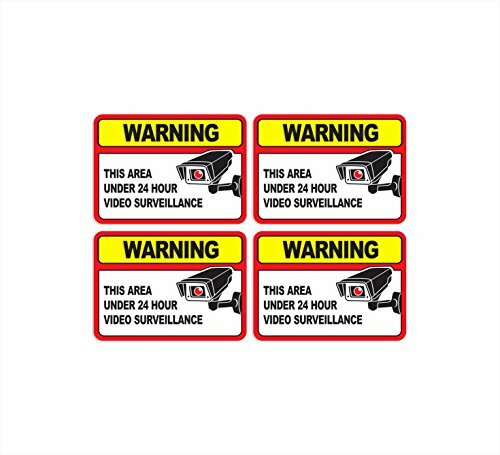 Law enforcement professionals know that every little bit counts when keeping your family, home and business safe. 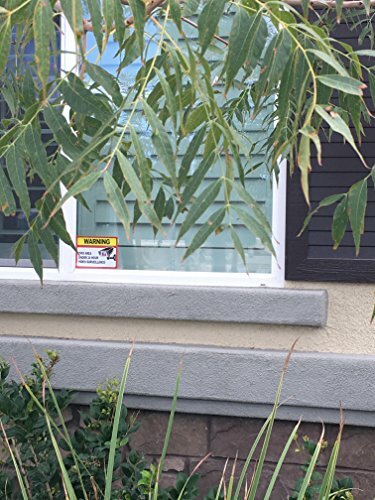 That's why these stickers were designed. 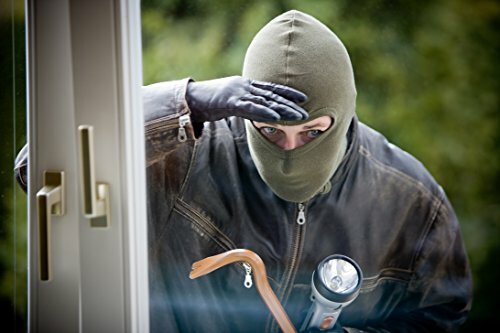 Burglary alarms and surveillance cameras only help once an intruder has made entry. 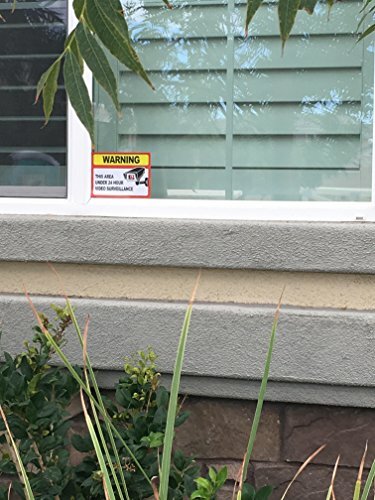 These security warning stickers keep them out! 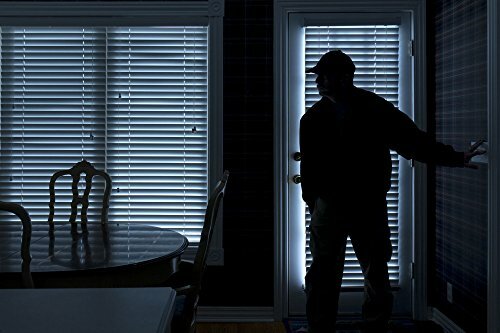 Law enforcement and security professionals know that most burglars want an easy score. 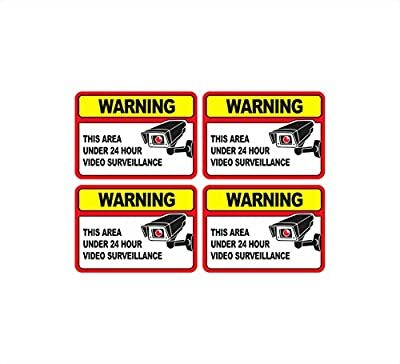 When these stickers are posted, burglars think twice and move on to easier targets.